Evan Christopher Wilson was born May 26, 1989 in Evansville, IN. He moved to the Bull City (Durham, NC) when he was just months old. Evan graduated in 2007 from Hillside High School where he played football and excelled in academics. He continued his education at Hampton University where he graduated in December, 2010 with a Bachelor of Science degree in Business Management. During his tenure at Hampton he became extremely close with the group known today as SVGS. After graduating from college with honors, he earned a position in the family business as the Business Manager. 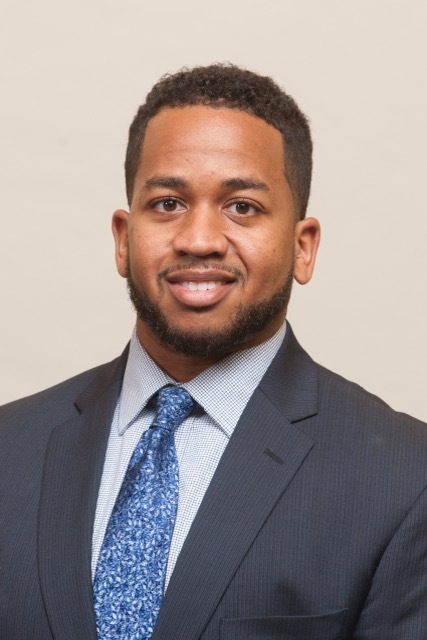 Evan enrolled in the MBA program at the University of Maryland in the Fall of 2017. Evan was an avid sports fan, who loved to travel and spend time with family and friends. He demonstrated his love for sports at his high school alma mater as a volunteer football coach for several years. He loved Tar Heel Basketball and the Philadelphia Eagles, and took great pride in seeing them recently win a Championship. Evan accomplished a lot in his 28 years here on earth. He took tremendous pride in being a role model and trailblazer for his brother Grant, who is 3 years younger. He was so excited about going to high school and college so that he could learn all about the experiences from both places and share with his younger brother. He knew he had to excel academically, not only to set the tone for his brother but also keep pace with him. He was always willing to share anything he could with Grant to make his life a little better. They shared the type of relationship all brothers should experience. He continues to watch over his family and friends.